Tata Motors have decided to phase out Indica and Indigo CS following low sales and competition in its segment. 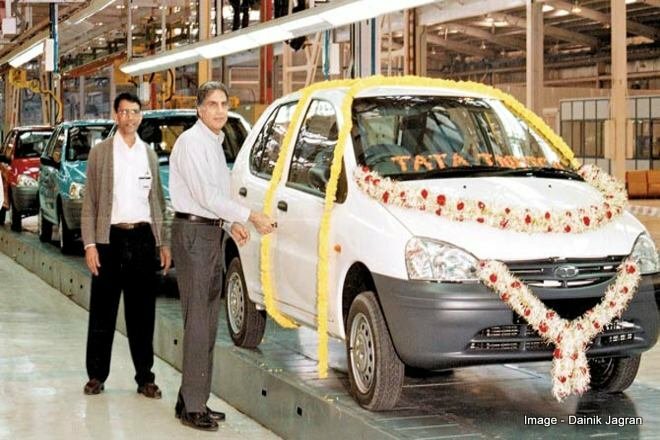 As demand for the Tata Indica and Indigo CS have plummeted over the past few years, Tata Motors has decided to pull both these models out of production. There has been no new models rolling out of company plants since April 2018. In the past fiscal, only 2,583 units of Indica and 1,756 units of Indigo have been sold. There are still some Indica and Indigo models in company showrooms but these will not be replenished as production comes to a standstill. 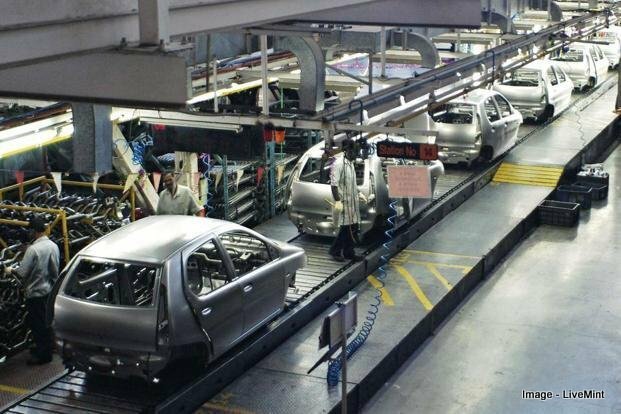 Even as this decision to stop production of Indica and Indigo CS has been taken, Tata Motors will continue to offer after market service support to owners of these vehicles. Tata Indica was launched in 1998 while the Indigo made its presence felt in 2002. Both cars were well received in the passenger vehicle segment due to an attractive design and generous interior space. Despite the subsequent launch of the Zest compact sedan and Bolt hatchback in 2014, the Indica and Indigo continued to see outstanding sales. However, with introduction of new models such as Bolt, Zest, Tiago, Tigor, Nexon and Hexa in the past two years, the company capacities at Pune and Sanand have been used to produce these models and production of Indica and Indigo has been stopped. Tata Motors is also expected to bring in a new compact utility vehicle in India along with British subsidiary Jaguar and Land Rover while industry experts also believe that Tata Motors has lined up new product launches for later this year and early 2019.